With less than a year until its launch, Norwegian Cruise Line have revealed a series of new features and innovations set to feature on board Norwegian Bliss. Designed to offer the ultimate cruising experience, Norwegian Bliss will boast the largest racing track at sea as well as a selection of heart-racing waterslides and a brand new dining concept. 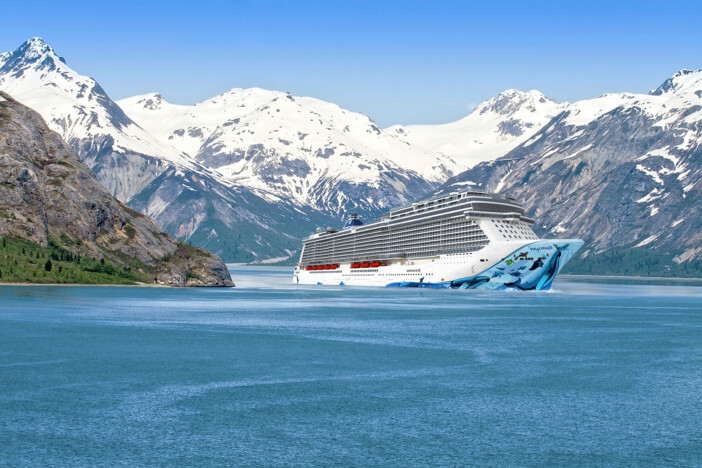 Due to take to the seas in June 2018, Norwegian Bliss is set to offer cruises around Alaska and the Caribbean, with a select few sailings down the Mexican Riviera. Embodying the freestyle cruising experience that NCL are known and loved for, guests are given more freedom than ever to enjoy amazing activities at sea. If go-karting isn’t your thing, and you don’t fancy putting pedal to the metal on the largest race track at sea – Norwegian Bliss proudly boasts other exciting activities such as the open-air laser tag course. Foodies will be absolutely delighted when venturing on board Norwegian Bliss thanks to the incredible array of dining options, including new epicurean experiences. Brand new for Norwegian Bliss, one of the standout dining spots is bound to be the Texan smokehouse, Q. Live country pop music will be performed for guests to enjoy as they tuck into sizeable servings of brisket, ribs and chicken. For something a little spicier, head to Los Lobos, NCL’s already-popular Mexican eatery. Since first appearing on Norwegian Dawn in 2016, Los Lobos has won an army of fans thanks to their delicious take on fajitas, enchiladas and, of course, margaritas. And for those with a sweet tooth – the day and night, à la carte dessert venue, Coco’s serves up super indulgent and moreish treats. Handmade pralines, truffles, crepes and other decadent treats paired with fine coffees and teas are all offered in this charming little eatery, which welcomes guests inside with a large chocolate fountain in the doorway. Aside from the dining, Norwegian Cruise Line has moved to ensure Bliss is absolutely packed with amazing open-air experiences. The expansive pool and sundeck of the ship is the perfect place to while away sun-kissed days as you approach another delightful destination in the Caribbean or along the Mexican Riviera. Elevating Norwegian Cruise Line to a new level, the launch of Norwegian Bliss is set to be one of the cruise highlights of 2018. 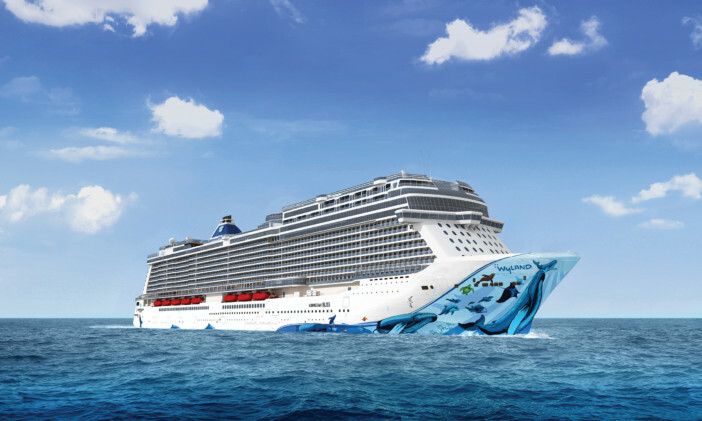 So, if you’re keen to enjoy the Freestyle cruising experience of Norwegian Bliss, head over to our dedicated NCL page, here. Or for a little extra cruise advice give our friendly sales team a call on 0808 274 6777. With less than a year until its launch, Norwegian Cruise Line have revealed a series of new features and innovations set to feature on board Norwegian Bliss.